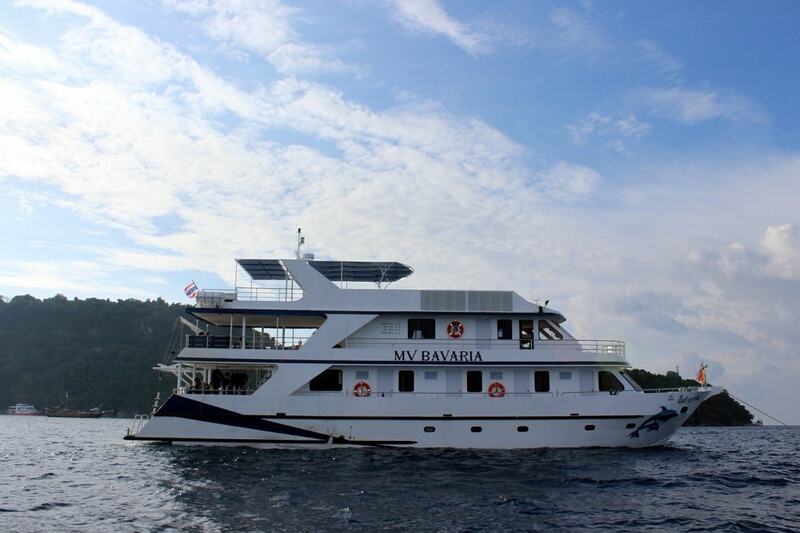 The best way to discover the Mergui archipelago region is by liveaboard. 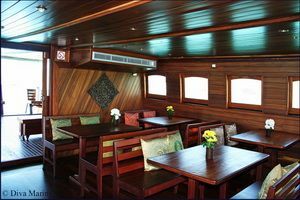 We have the best selection of Burma liveaboards departing from Phuket, Khao Lak, Kuraburi and Ranong. 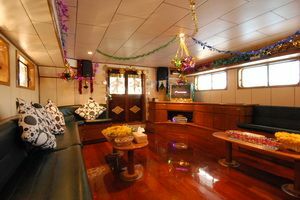 There are liveaboards to suit all budgets from budget to luxury vessels. 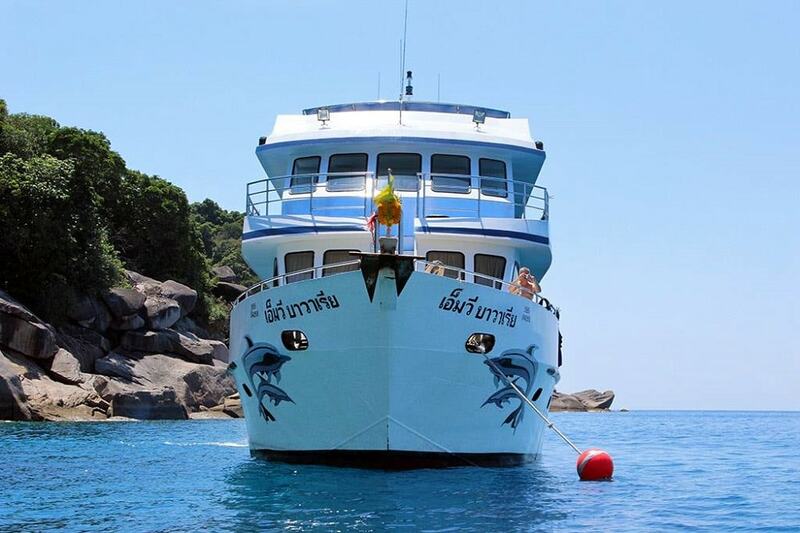 The Burma liveaboard diving season runs from late November to April. 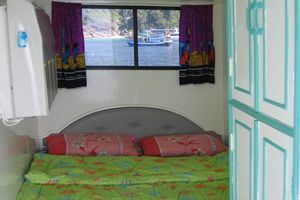 Scroll down this page to see a list of Burma liveaboards. 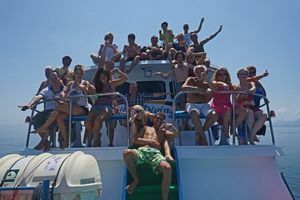 Or contact us with your available dates and we’ll tell you the available boats plus details of the itinerary, price, inclusions, exclusions and the booking procedure. We work hard to make your dream vacation a reality, offering expert and honest advice. 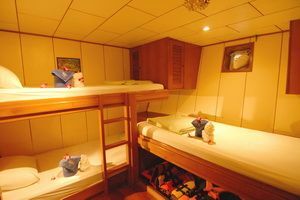 You can book a liveaboard with as little as 10% deposit. Discounts are available for groups and for early bookings. We do not charge a fee for credit card payment. You can pay with visa, mastercard, amex, paypal or by bank transfer. Our Verdict: Best for luxury. 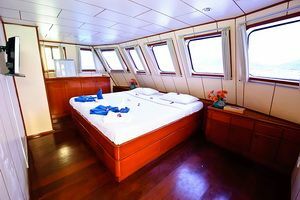 A 5 star Burma liveaboard. 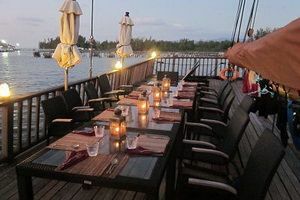 Fabulous five day Burma only trips or 10 day cruises that include the best dive sites in Thailand. 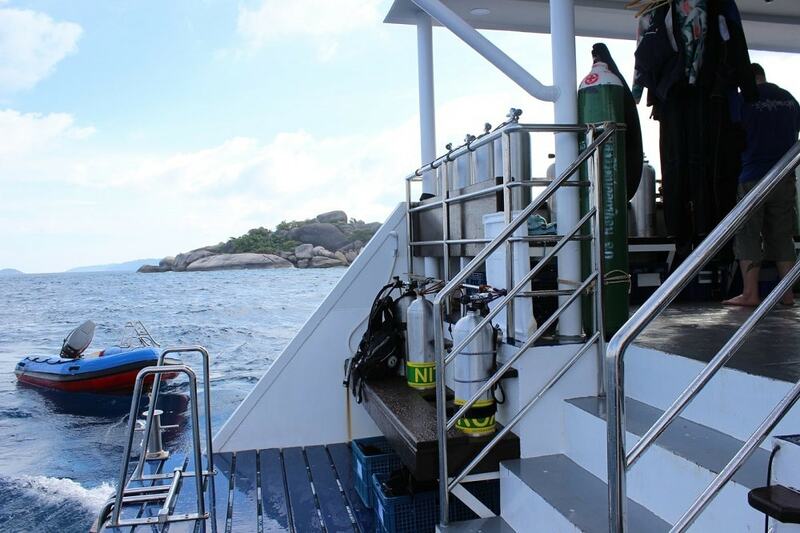 Diving, snorkeling and kayaking. 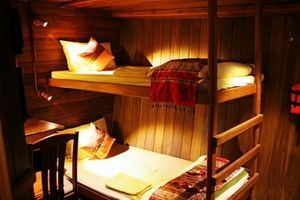 Double bed, twin share or single occupancy cabins. 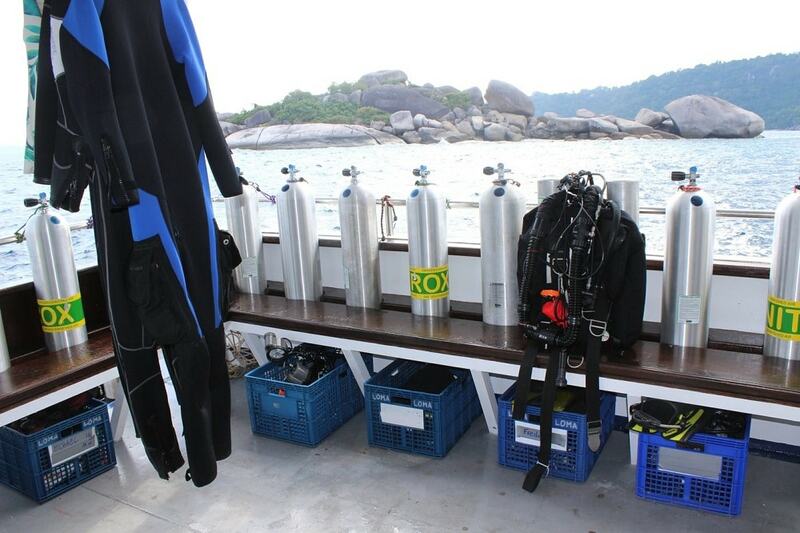 Dives at: Similan Islands, Richelieu Rock, Koh Bon, Koh Tachai, Surin, Burma Mergui Archipelago. Our Verdict: A long time favourite (previously called Queen Scuba). 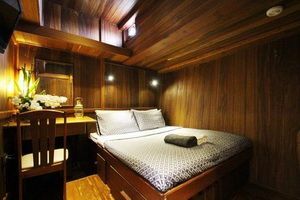 Several cabin options including a superb master cabin. Recommended. Our Verdict: Launched in 2016. 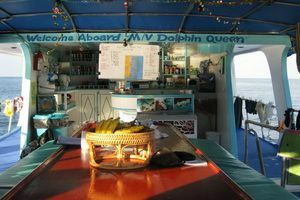 Most experienced dive boat in Burma. Our Verdict: Best on a budget. 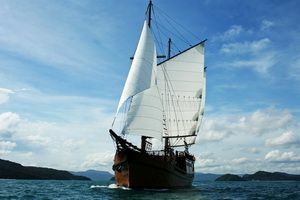 Our favourite low price Burma liveaboard to north and south Mergui archipelago. Professionally run 5 day trips running once per month. 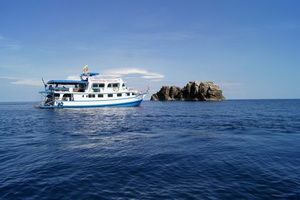 For many divers the Burma (Myanmar) Mergui Archipelago is dive paradise. 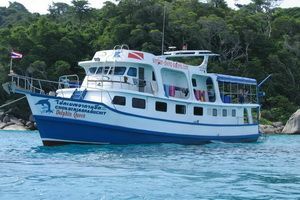 Compared to Thailand, it’s neighbour, the Mergui dive sites are deserted and you are unlikely to see another dive boat on your trip. 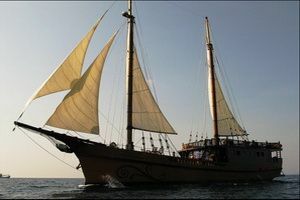 In fact you are unlikely to see much of anyone other than a few sea gypsies. 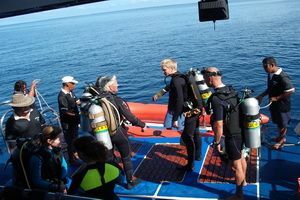 Burma diving is world class although the sharks that made Mergui famous are less abundant these days. Each dive offers the chance for new discoveries and many liken the quality of macro critters to what’s found in Indonesia. 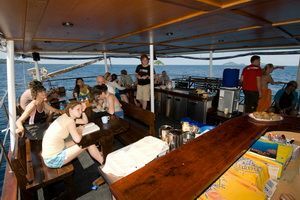 It’s not all small stuff though with sharks, manta rays and whalesharks making an appearance. Lucky divers also get to see squadrons of Mobula Rays. 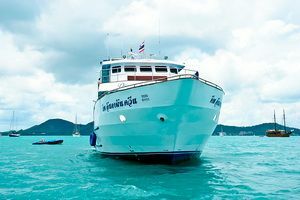 Some liveaboard trips focus purely on Burma but many boats also include the best Thailand dive sites of Richelieu Rock, Koh Tachai and Koh Bon in their itineraries. 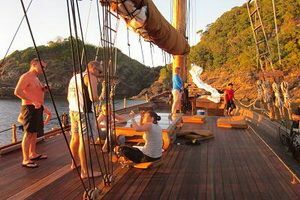 Liveaboards to Burma (Myanmar) depart from Thailand and the liveaboard operator will take care of all the Burma entry requirements for you.